INSCRIÇÕES LIMITADAS - INSCREVA-SE JÁ! 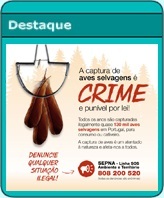 INSCRIÇÕES PRESTES A ENCERRAR - INSCREVA-SE JÁ! INSCRIÇÕES MUITO LIMITADAS - INSCREVA-SE JÁ!